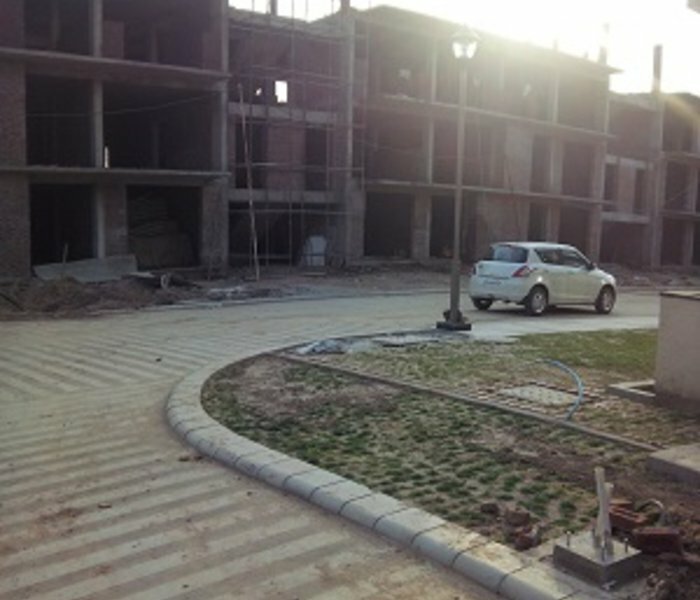 Few plots from Omaxe Phase-2 have been alloted in Omaxe Phase-3. 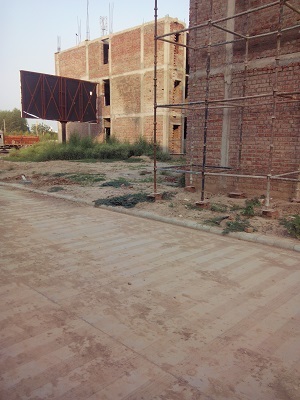 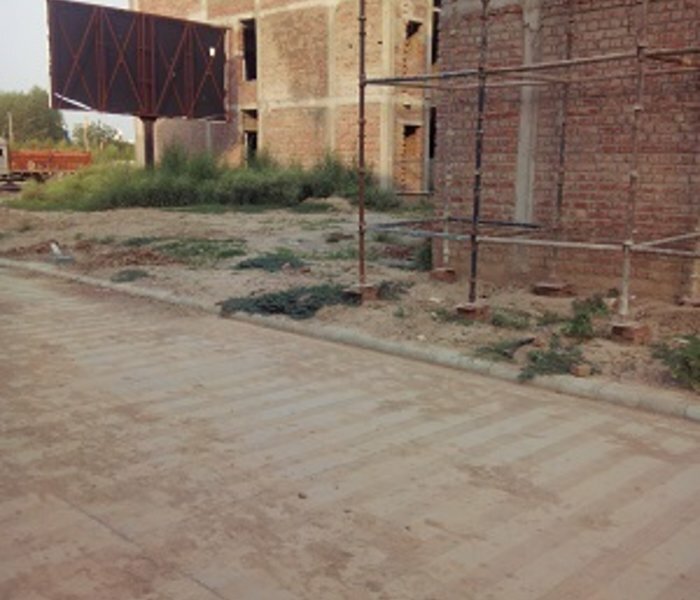 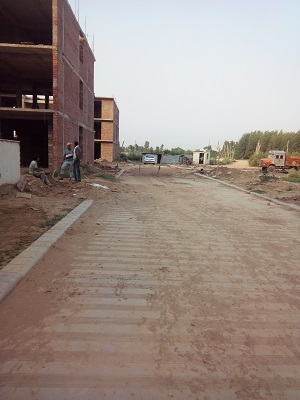 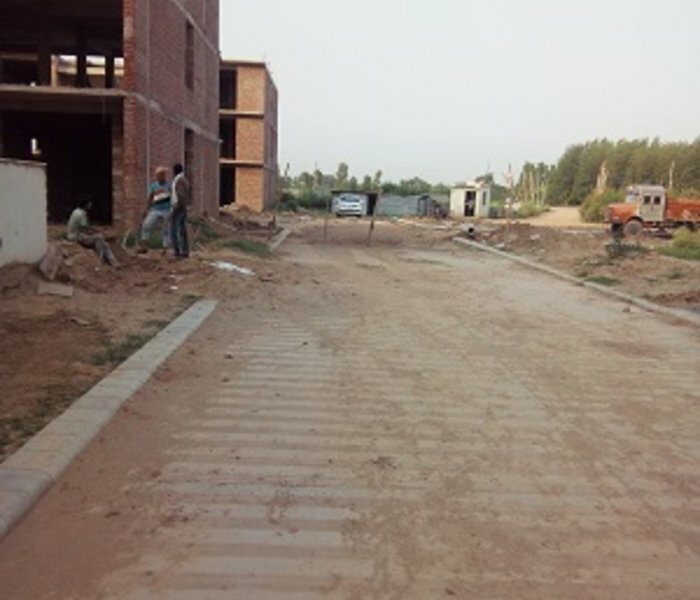 These plots were alloted at Rs.18000.per.square.yard. 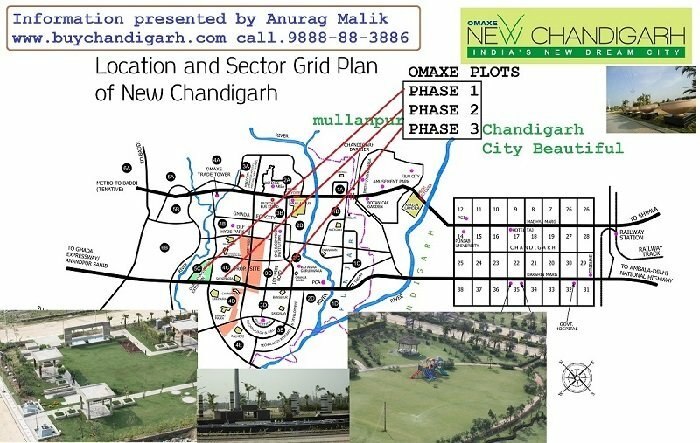 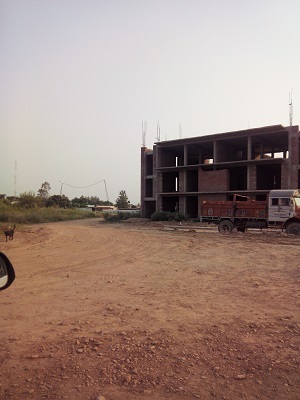 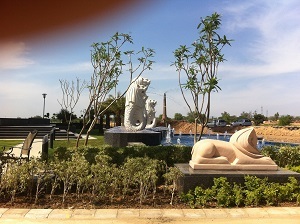 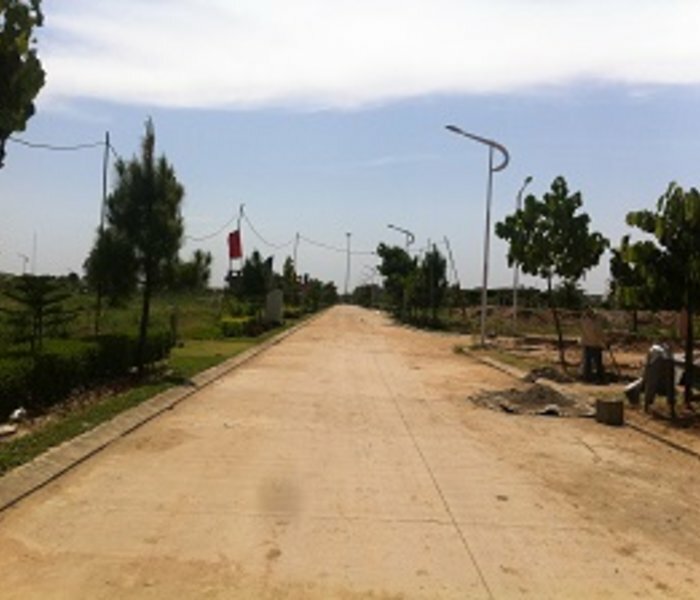 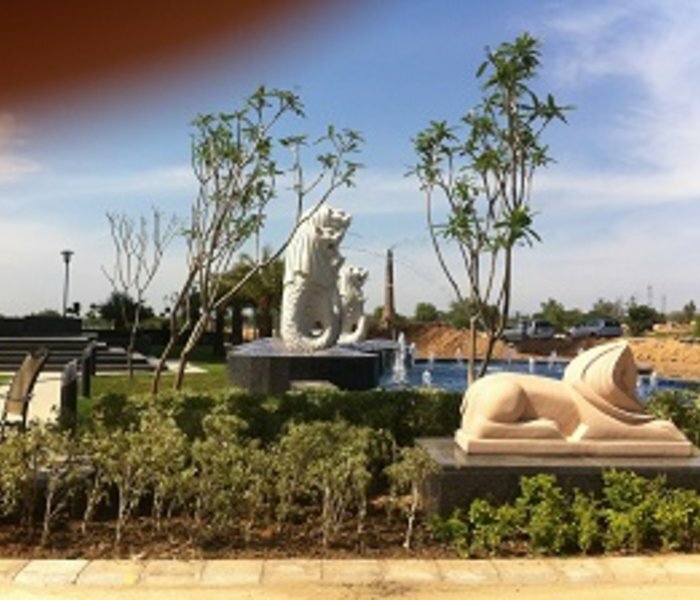 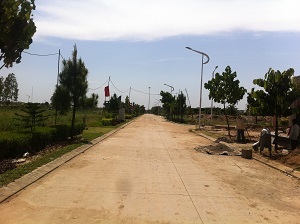 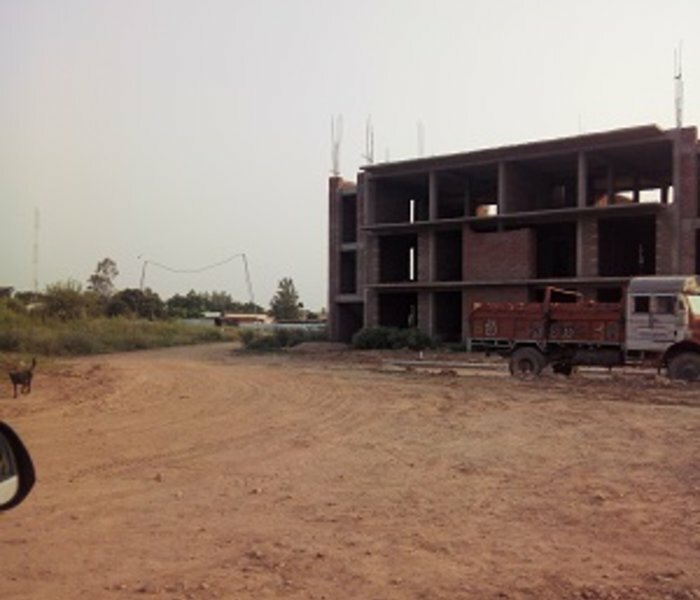 We are expecting possession of these plots completely in 6-8 months. 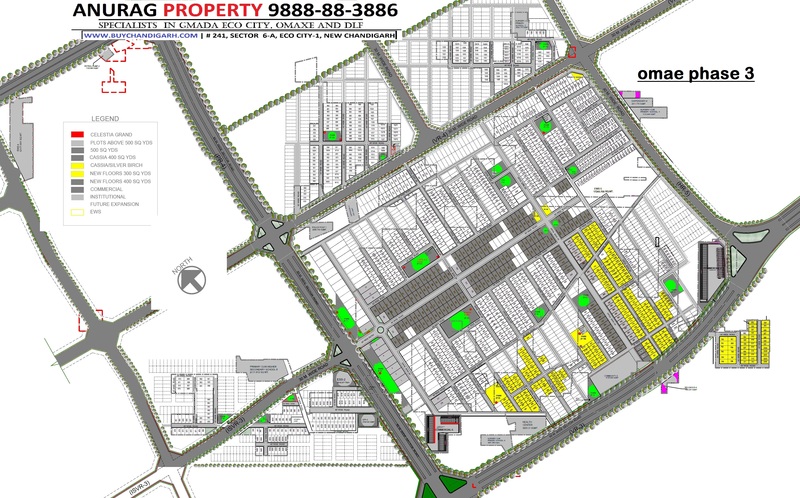 To know more you can visit Omaxe Phase-2 Page .